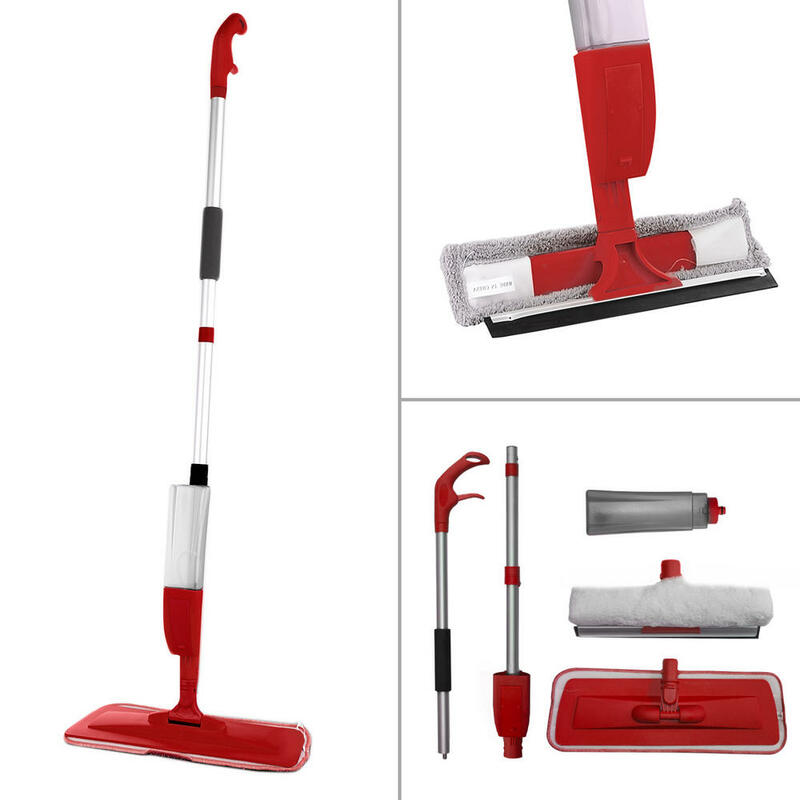 With its comfortable handle grip and easy to use functionality, the KCT Spray Mop makes an ideal choice for general cleaning around the home or work place. 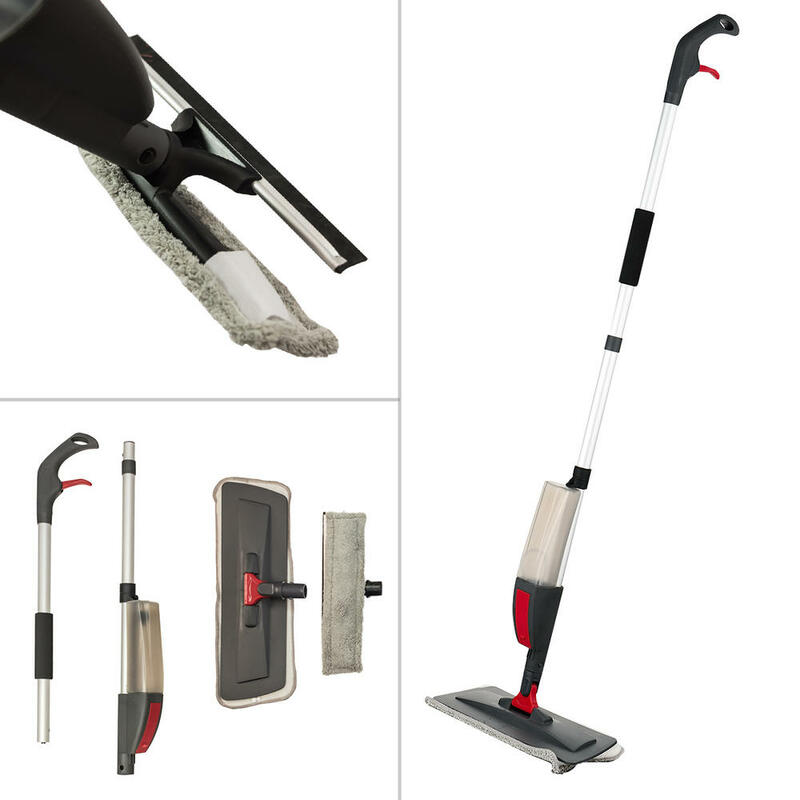 With the combination of a large flat mop head and the included microfibre cleaning pad, the KCT Spray Mop will make your cleaning chores a breeze with its impressive cleaning performance. 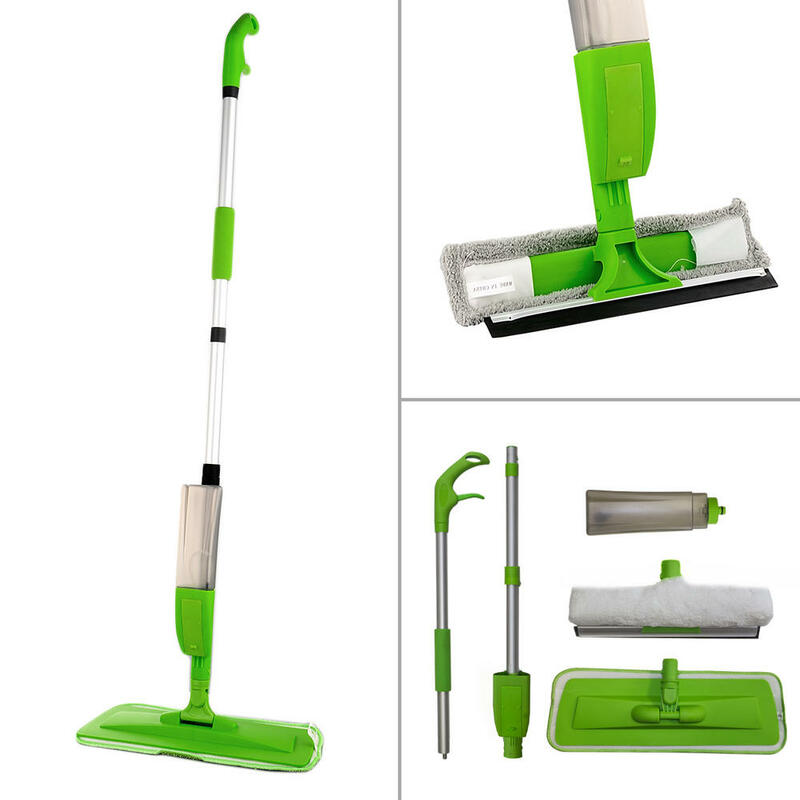 Being suitable for use on all hard floor surfaces, the Spray Mop gives you maximum moisture control with the integrated spray, which you can activate using the trigger located on the handle. 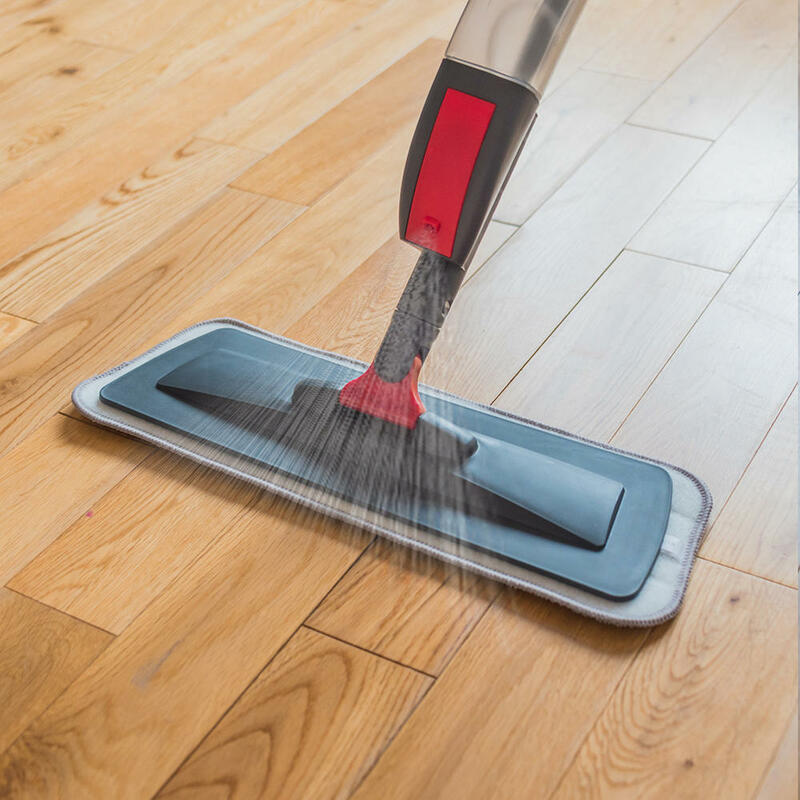 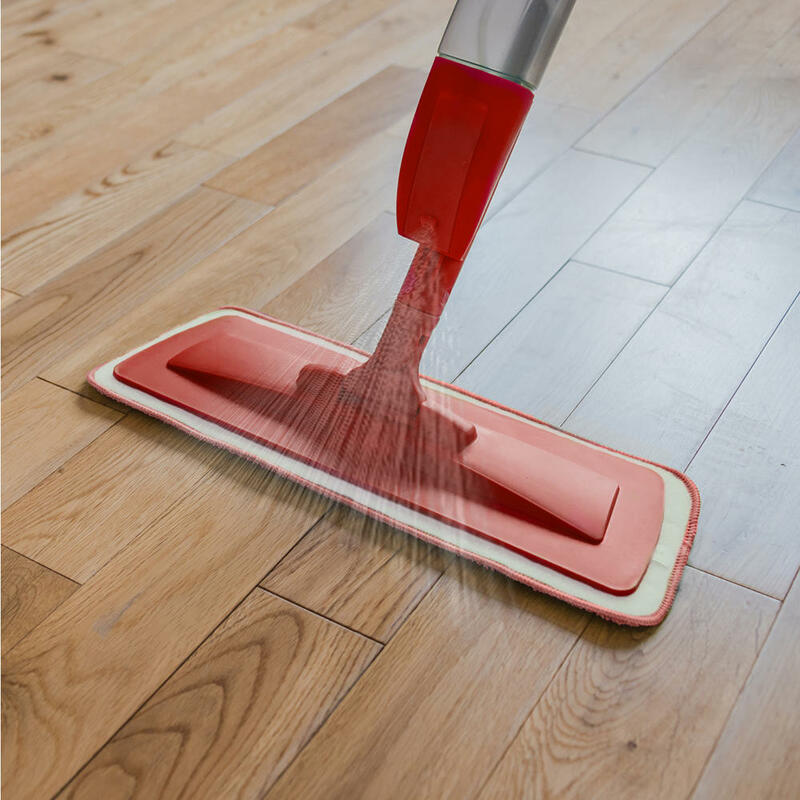 The KCT Spray Mop is extremely flexible and versatile, allowing you to twist and turn around furniture and hard to reach areas without a fuss. 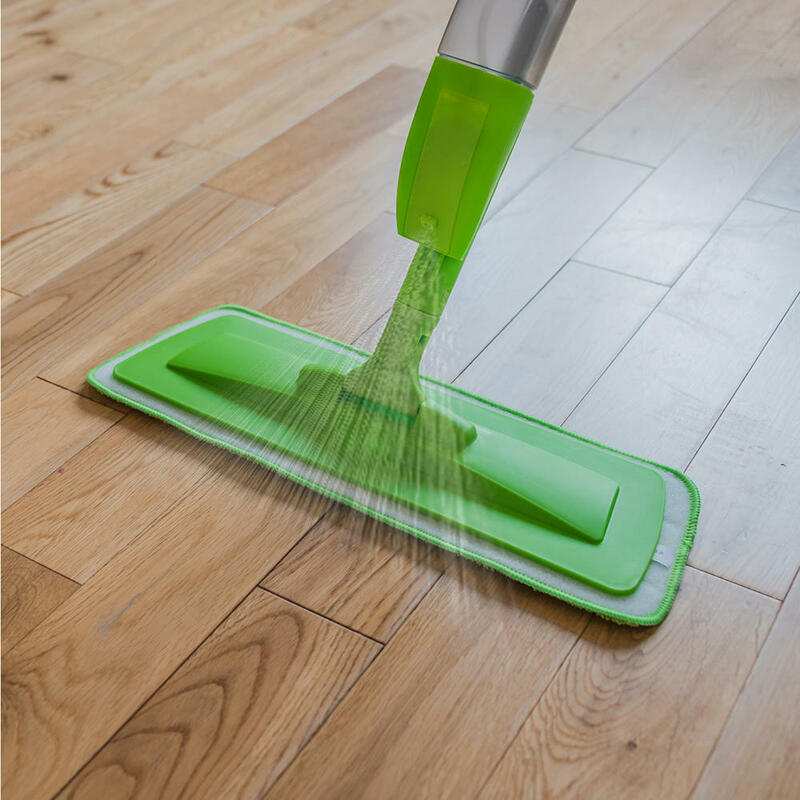 The built in easy to detach 350ml water bottle makes it simple to replace the water when needed, and also gives you the ability to mix in your favourite floor cleaning solutions too. Also included with the KCT Spray Mop is an interchangeable window cleaning head, which features both a microfibre cloth and squeegee to keep your windows looking crystal clear. 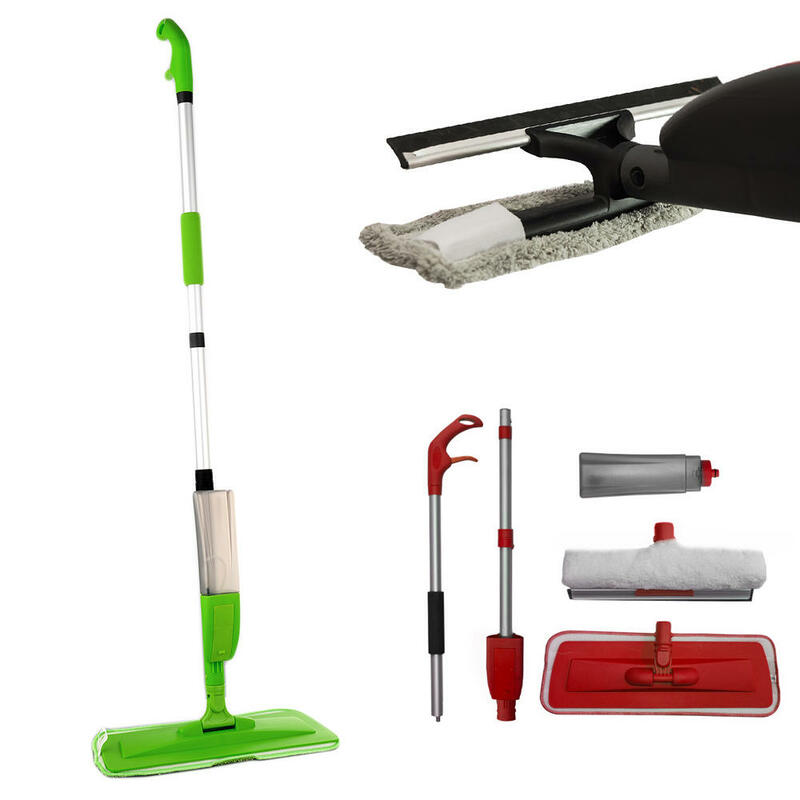 In addition, the microfibre cloths that come with the mop heads are also machine washable, allowing you to easily reuse time and time again.